Our team members are our greatest asset. Our ability to deliver outstanding results for our clients starts with our team of creative motion graphic experts. As unique as we are individually, we share a mutual passion for art, music, events, technology and doing excellent work for our clients and partners. Martijn Adema founded Vision Impossible 15 years ago to make a living out of his love for events, music and art. 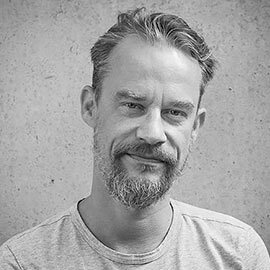 Berry van Dijk is also a graduated master in computer animation and his skills in 3D modeling and compositing are truly exceptional. 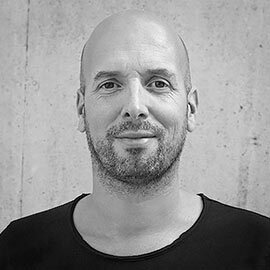 Ruben Langedijk studied as a graphic designer and is the third partner of Vision Impossible. He is an expert in motion graphics and video compositing. 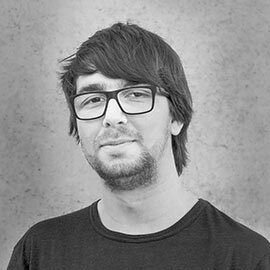 Andrzej Krawczyk is a motion designer and Cinema4d junkie specialized in projection mappings. Charlene Langendijk ensures our projects are managed in the best way and is responsible for our office management. Chanon Satthum his passion lies with 3D. Modelling, lighting, texturing and animating are his talents. Thomas de Kruif is an enthousiastic and energetic performer who really feels the beat of every music style. 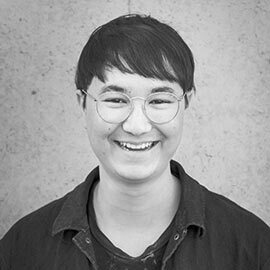 Sebastiaan Sasse van IJsselt is our talented intern who is interested in everything that has to do with motion graphics. 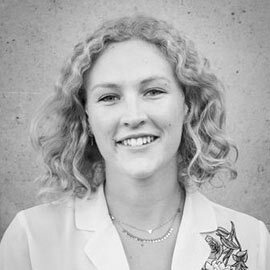 Charlene Langendijk ensures our projects are managed in the best way and is responsible for our office management. She has a big passion for events and music and this enthousiasm is reflected in all of her work. From origin she studied journalism and communication science. During and after her studies she helped producing a number of tv programmes and now, after a career switch she feels right into place at Vision Impossible. Thomas de Kruif is an enthousiastic and energetic performer who really feels the beat of every music style. He’s our freelance VJ/operator and he loves to entertain people in the best visual way. Martijn Adema founded Vision Impossible 15 years ago to make a living out of his love for events, music and art. 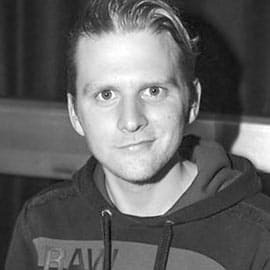 He graduated from art school in Computer Animation and Image Synthesis and is a master in 3D animation, compositing and art direction. Martijn also handles most of the business part of the company. 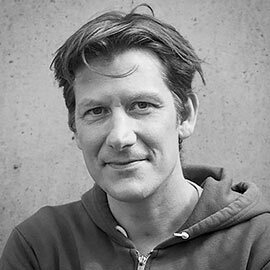 Berry van Dijk is also a graduated master in computer animation and his skills in 3D modeling and compositing are truly exceptional. His dedication as a senior project manager makes him very much appreciated by our clients. Ruben Langedijk studied as a graphic designer with a demonstrated history of working in the animation industry. He is an expert in motion graphics and video compositing. 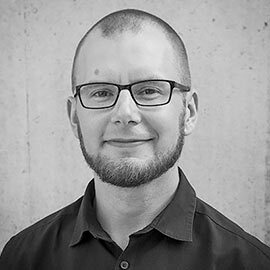 Andrzej Krawczyk is a motion designer and Cinema4d junkie specialized in projection mappings. During his career he has won four projection mapping contest including prestigious contest in Lille France. His experience in photography, video art, knowledge of lighting and obsession about his work add extra spiciness to the game.